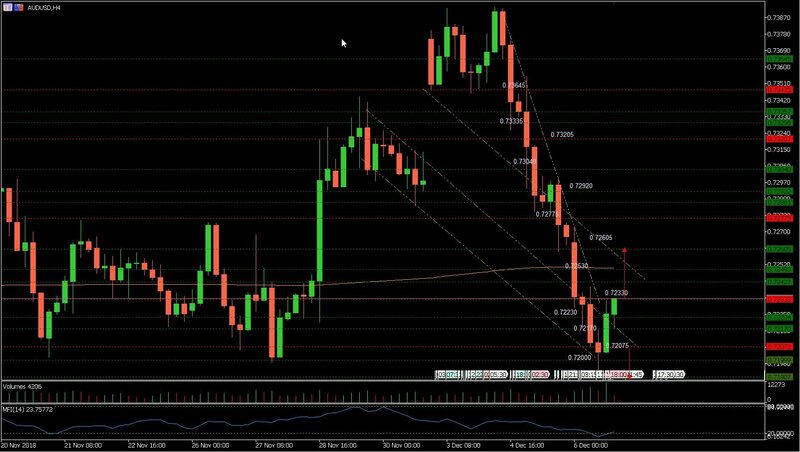 AUD/USD: The Australian dollar consolidated at 0.72330 and 0.72170 for six hours in yesterdays session before falling to 0.71905 support in the 60 minutes price chart. The pair managed to recover at 0.72000 and pushed its way back up to 0.72075. The Australian dollar has gained 332 points in the past eight hours and currently trades at 0.72294 pushing towards 0.72330 resistance. AUD/USD: The Australian dollar is now out of the falling wedge and trades on a broader price range at 0.72330 and 0.72075. The pair has also indicated in its price action a potential reversal to the upside. However, the Australian dollar needs to break and remain above 0.72330 to proceed further to the upside. The next major resistance is estimated at 0.72605. 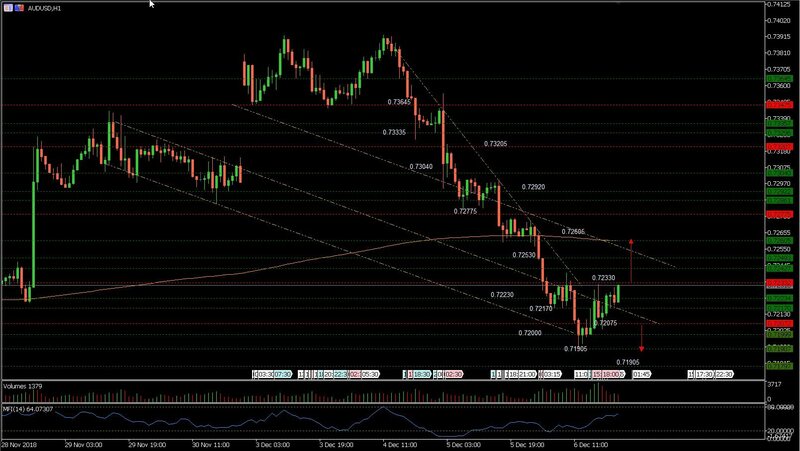 The Australian dollar could pull back to 0.72170 and 0.72075 if it fails to continue at 0.72330. We explain the market movements and its potential next move to help and guide you to possibly make the right decision on when to enter, apply to stop loss to protect your capital, take profit and exit your position.